Last week I stumble upon The Magnolia Company; I honestly can’t believe I haven’t heard of this company before. 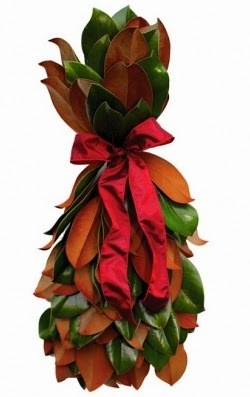 Magnolia leaves are the perfect thing to fill a bouquet with, lay on a mantel, or use for added décor. 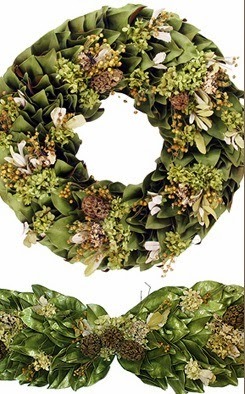 The wreaths are garlands offered in The Magnolia Company’s holiday collection is beyond perfect for the holiday, and a few of them could be used year-round. 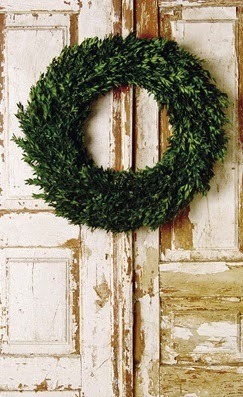 How lovely would the Original Magnolia wreath look with a sage green bow or a red bow for the holiday season. Below are just a few items The Magnolia Company offers. Oh my goodness it's all so pretty! Their things really are so beautiful! The wreaths are so pretty, I love them! 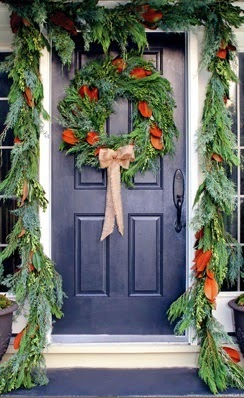 I really like how classic most of their wreaths are! Glad to see you enjoyed this post! 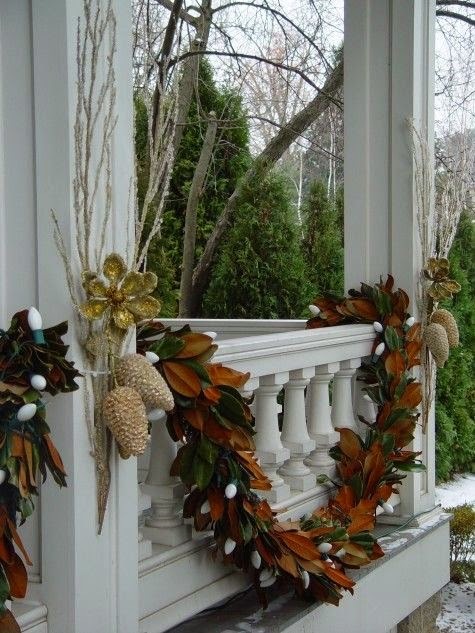 These traditional decorations are beautiful, a fun alternative to the bright lights covering the house. 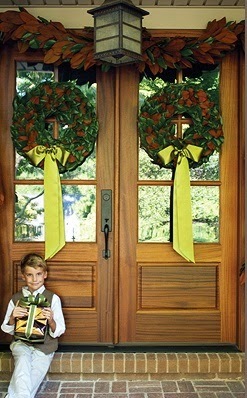 I love their wreaths, I think the are so beautiful!